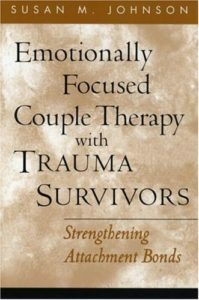 Since its original publication in 1996, this volume has been a helpful guide to therapists in the practice of emotionally focused therapy. 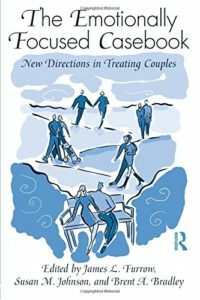 This second edition addresses the many changes in the field of couples therapy, including updated research results linked to clinical intervention and new information on using EFT to address depression and PTSD. 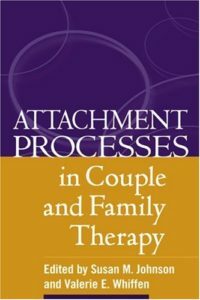 A new section covers the growth of couples therapy as a field and its overall relevance to the mental health field, accompanied by coverage of how recent research into the nature of marital distress is consonant with EFT. 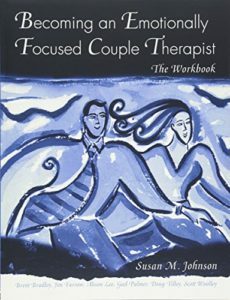 Other new features are a section on EFT and feminism, as well as a section on cultural competence for the EFT therapist. 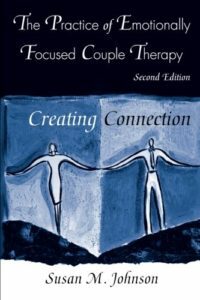 Written by a leading authority on emotionally focused couples and marital therapy, this second edition is an up-to-date reference on all aspects of EFT and its uses for mental health professionals. Read editor reviews, customer reviews, and see product details at Amazon. There is currently no single resource that compiles the various applications to the many clinical populations being served by Emotionally Focused Therapy today. The Emotionally Focused Casebook fills that void as a substantive reference for clinicians, students, professors, and supervisors using and teaching EFT. Each chapter utilizes a hands-on case study approach with concrete guidelines and illustrations for the adaptation and application of EFT with specific treatment populations. 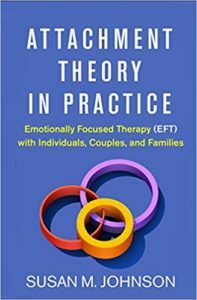 This Casebook is the perfect practical resource for professionals and students looking for examples of specific theoretical, conceptual, and treatment applications of EFT. Whoever does not love does not know God, because God is love.–1 John 4:8 Are you looking to enrich a healthy relationship, revitalize a tired one, or rescue one gone awry? Do you yearn to grow closer to God, and to further incorporate Him and His teachings into your marriage? We all want a lifetime of love, support, and faith. But sometimes we need a little help. 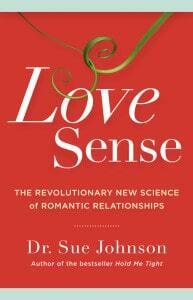 Enter Dr. Sue Johnson, developer or Emotionally Focused Therapy (EFT) and the best couple therapist in the world, according to bestselling relationship expert Dr. John Gottman. 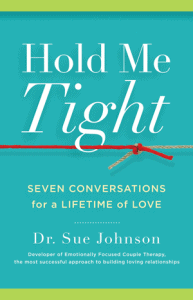 In CREATED FOR CONNECTION, Dr. Johnson and Kenneth Sanderfer, a leading EFT practitioner in the Christian community, share Johnson’s groundbreaking and remarkably successful program for creating stronger, more secure relationships not only between partners, but between us and God. The message of CREATED FOR CONNECTION is simple: Forget about learning how to argue better, analyzing your early childhood, or making grand romantic gestures. Instead, get to the emotional underpinnings of your relationship by recognizing that you are attached to and dependent on your partner in much the same way that a child is on a parent, and we are on the Heavenly Father, for nurturing, soothing and protection. The way to enhance or save our relationships with each other and with God is to be open, attuned, responsive, and to re-establish safe emotional connections. 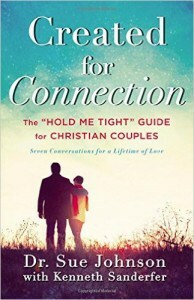 Filled with Bible verses, inspiring real-life stories, and guidance, CREATED FOR CONNECTION will ensure a lifetime of love.